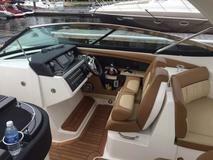 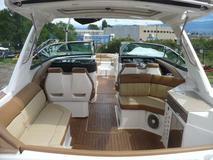 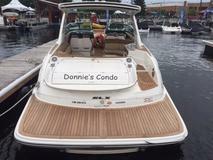 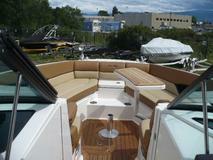 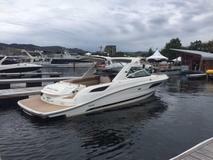 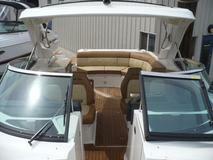 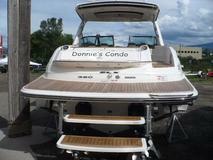 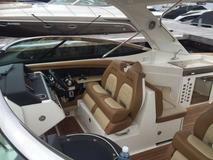 The Sea Ray 350 SLX redefines "day boat" to mean all day and then some. 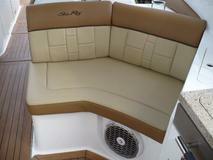 Comfortable seating for 18 passengers underway means connecting with friends, family, even generations. 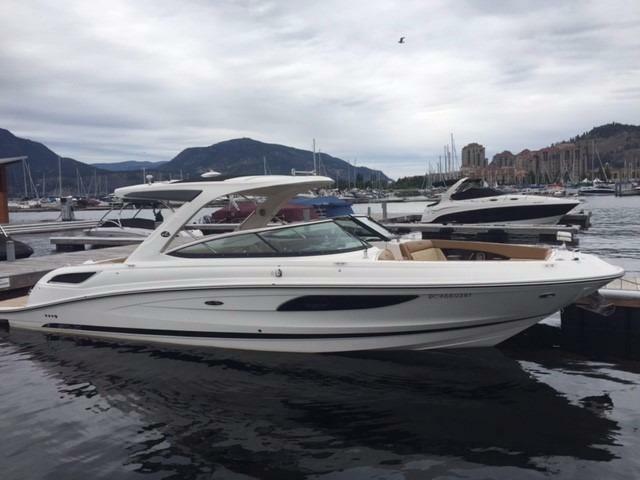 An array of Sea Ray's Next Wave trade; innovations provide a superior experience, from the noise-quashing powers of Quiet Ride, to the precision and stability of Dynamic Running Surface, to the agility of Axius joystick technology. 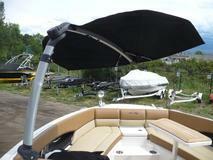 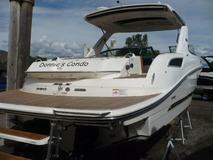 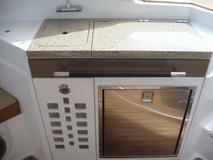 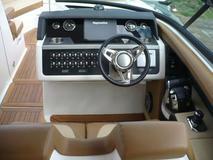 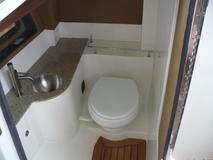 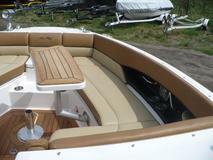 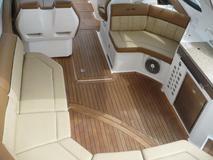 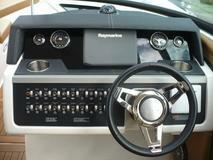 And a host of intelligent features combine in a sleek, stylish package that far surpasses the typical bowrider. 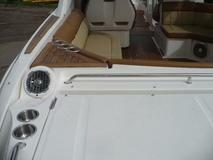 Bow to stern, the 350 SLX is designed to ensure that all day unfolds your way.